The arrival of fall weather in Chattanooga is the perfect season and reason to get the whole family outside! 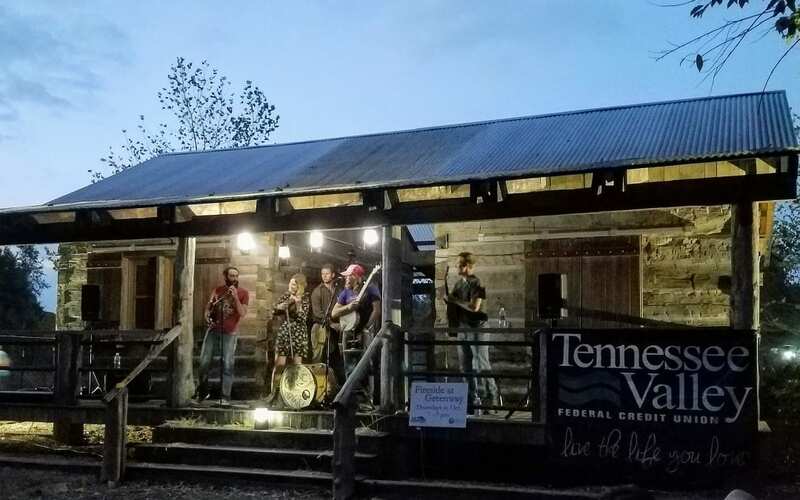 Whether you want to spend the weekend camping with the kids, go for a hike or a downriver paddle to observe fall foliage, or attend Fireside, a free, family-friendly outdoor concert series at Greenway Farm park every Thursday in October, we’ve highlighted these fun fall activities and more in our October Newsletter. Not a seasoned camper? We’ve found a couple family-friendly camping events that offer great gearhead advice and the use of camping equipment along with guidance from outdoor professionals so you can look like a champion camper in front of your children. Don’t be scared to venture out and try something new this season.